I have recently been looking at the One Planet Development (OPD) scheme. This is a Welsh Assembly initiative that encourages and allows people to build a house on agricultural land. Of course, the scheme is surrounded by a plethora of restrictions, not least of which is that the land must provide at least 30% of the food consumed by the people living there and meet a further 35% of the inhabitants’ basic needs, either directly or by the sale of surplus produce. 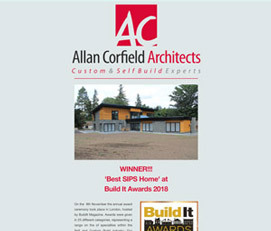 More important is a requirement that the house needs to be “zero carbon” in terms of both its construction and its use. It is an expression, an aspiration perhaps, that has been touted about for a number of years, with no clear idea of what it means or how to achieve it. When I wrote my first book, 10 years ago, the discussion around zero carbon considered, tongue-in-cheek perhaps, whether the CO2 emissions from cooking breakfast for the lorry driver who delivered the sheep’s wool insulation to the site should be included. Essentially, where do you stop? A trawl around OPD website shows a predominance of what I like to call “hobbity-houses”. That is, typically round or curved walls, straw-bale, lime render, turf roofs and reclaimed windows and doors. And all of this “locally sourced”. Certainly, this is a step on the road to low carbon, probably a big step, but Zero Carbon? What about the wiring, the pipe work, the glass in the windows, the screws and nails? What about the carbon emissions from the saw that cut the timber, or the lorry that carried it to site (one of the OPD sites used a horse to haul the timber from the road to the site!). I am not denigrating the aspirations of these people or the effort they are prepared to put into trying to minimise their carbon footprint. It is admirable, enviable even. And there are those among us who are happy living in a hobbity-house. There are also those among us who prefer something more conventional. The problem with the concept of a zero carbon build is that it puts people off even trying. Our reaction to viewing the hobbity-house is that it is all well and good but I am not the sort of person that wants to knit their own window frames from hand-harvested willow twigs. We then turn our back, phone the local builder and settle for the conventional brick and block house with all its environmental implications. The embodied CO2 for a standard, masonry built 3-bedroom semi is estimated at around 180 tonnes. That same house is likely to emit around 7 or 8 tonnes of CO2 per year (assuming it is heated by gas with mains electricity). 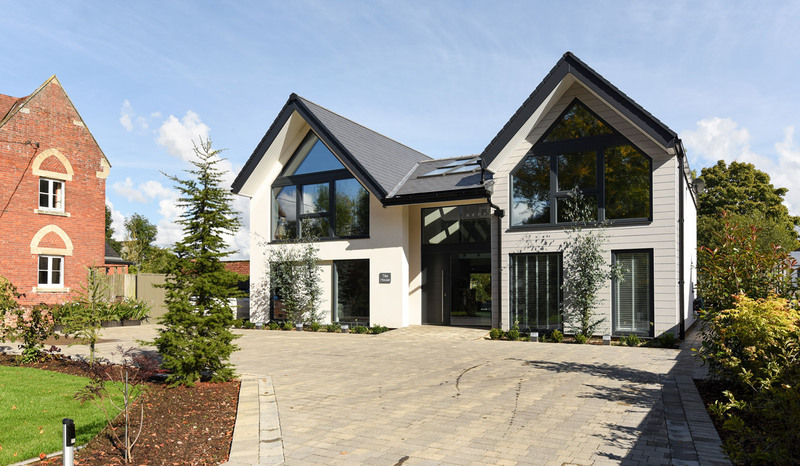 With a design life of 60 years, the embodied CO2 is 27% of the total footprint of that house. So knitting your own windows frames may not be quite as daft as first thought. 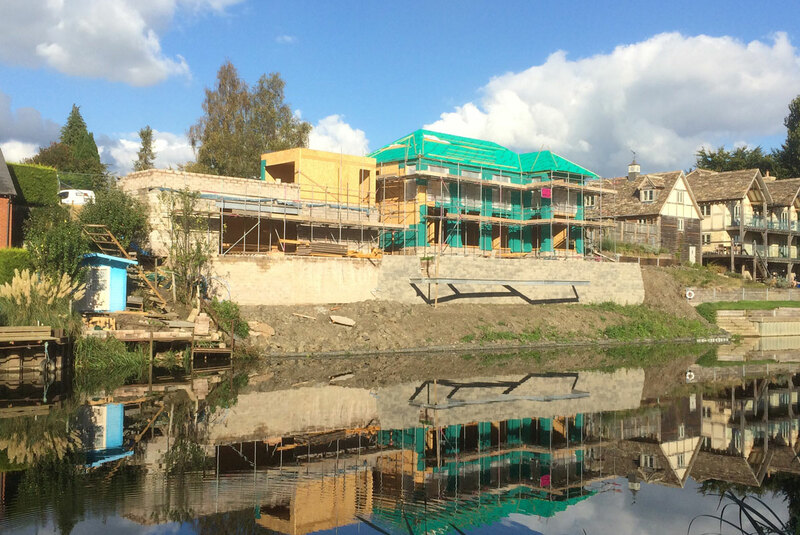 One issue: a timber frame house, using locally sourced timber, is said to reduce the embodied CO2 by up to 40%. 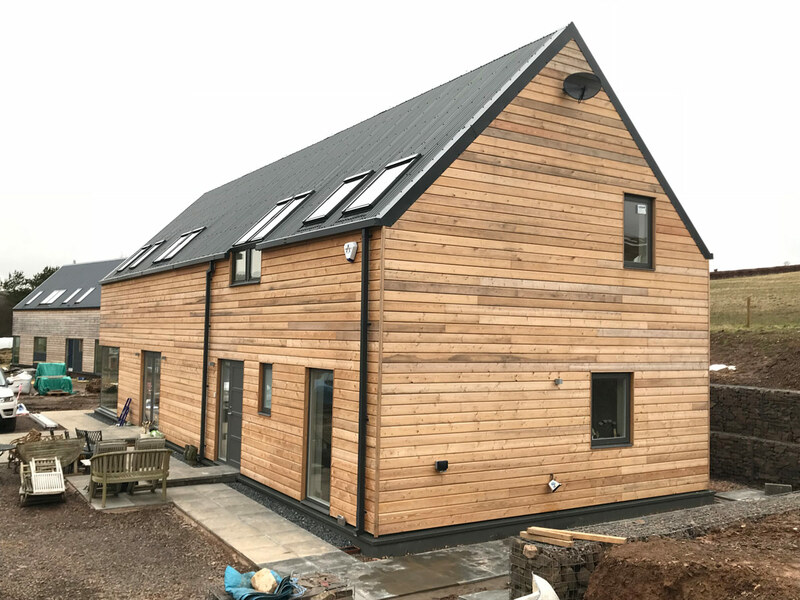 There are three reasons for this; first, a timber frame house uses far less material – in both volume and weight terms – than a masonry built house, far than energy is required to process timber than to manufacture bricks and blocks. The third is that timber ‘sequesters’ CO2. As the tree was growing it absorbed CO2 as part of its growth process. Harvesting the timber locks the CO2 into the timber, which would otherwise be released as the tree died and decomposed. If we want to live in a 21st century way with windows, electric lighting, running water and indoor toilets then we have to accept that there things that have embodied CO2 about which there is nothing we can do. But for all the major elements of a build, there are more environmentally sensitive options. Case in point: we will need a bit of concrete in the house, even if just for foundations. The perceived wisdom is that the bulk of the embodied CO2 is in the cement. But do the sums (I have) and you will see that it is actually the aggregate that is the bad boy. The need is for a great deal more aggregate than cement in any concrete mix and by the time it is dredged from a gravel pit (or, even worse, from the sea) cleaned, sorted to size, transported to the concrete manufacturer and then to the site, its overall CO2 burden far outweighs that of cement. As an alternative, the probability is that the local demolition contractor has a concrete muncher that grinds up big lumps of concrete into aggregate-sized pieces. That not only saves the CO2 in new aggregate but also sequesters the CO2 in the original concrete. The message is, don’t be put off by the hobbity-house image. 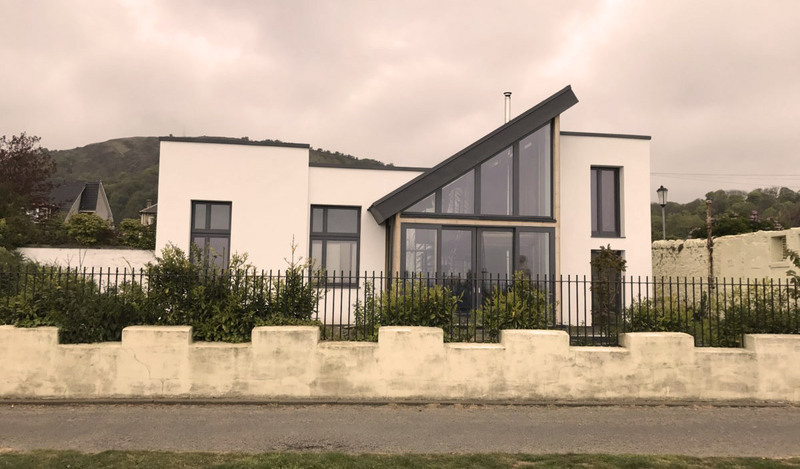 It is entirely possible to build a contemporary, recto-linear house with a significantly lower carbon footprint than a conventional brick and block house. It just needs thinking about. Again it is a matter of how far to go. The OPD requires that ALL activity is included, travel to and from the house as well as living in it. 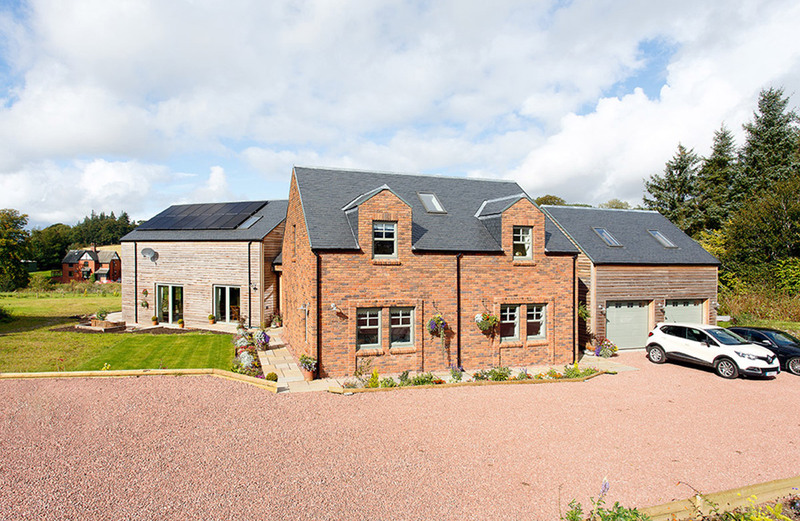 The argument is that an air source heat pump and PV panels on the roof are great, but if the homeowner flies to the Bahamas three times a year for his holidays then there is still a significant carbon footprint for that individual. The clue is in the name – One Planet – it is about considering the individual’s impact on the planet as a whole. 1. Plan for a shortfall or an excess – hitting exactly 100% is practically not possible. The energy demands of any house varies through the day, from day to day and through the year. Electricity production is dependent on the weather (usually) and it is practically not possible to marry these two conflicting issues. 2. Energy storage will be needed. This will typically be batteries – electrical batteries, obviously, but there are also heat batteries that could prove useful – but what form those batteries take is another matter. There is the ‘conventional’ battery system, e.g. Tesla Powerwall, amongst many other lithium-ion batteries designed specifically for this purpose. But let’s go back to travel. You might consider an electric car, which has batteries. The idea of plugging the car into the house, not to charge it but to run the house, is being floated in very worthy circles. And thinking about it, it seems to make sense. Charge the car during the day and use it to run the house in the evening. As yet battery technology does not make this a complete answer, but it has potential. 3. Minimising the energy demands of the house and the people in it is the one, the most important, the crucial issue to focus on – for now and the future. Whatever the energy calculation suggest you need at the design stage in 10, 15 years time you will need more. In the 60-odd years that the government has kept the statistics, household energy demands for hot water and power have risen every year. In that same period space heating demand has fallen as a result of more stringent building regulations, but as a house ages it tends to get a bit more leaky and its space heating requirement increases. The issue is that most house designers consider the needs of the owner today, and seldom consider energy demands at all. Low energy, low carbon is as much about looking to the future and actually calculating the demands, rather than just assuming that it is “super insulated so the energy demands will be low”. All the above is based on having renewable energy, perhaps a lot of it, and that has a financial implication. But that is not to say that going off-grid is a good idea. Batteries cost money and have a limited lifespan. As things stand today it costs at least as much to store electricity in batteries as it does to buy it from the grid. The financial argument around a zero or low carbon home is that reduces the running costs and increase the value of the home. The first of these is demonstrably true, the second is more tricky to prove. A hobbity-house will be cheap to build as typically it is labour rather than material intensive. The low build cost coming from using friends and relatives to do the work – cheap labour. 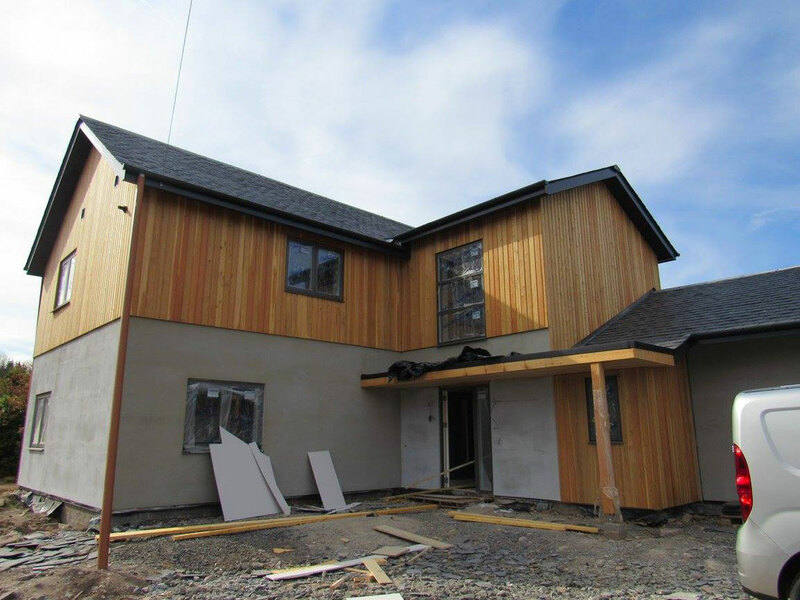 A more conventional recto-linear low carbon house will cost more to build than a standard, high carbon house. The argument is (and it is a strong one) that the higher cost is an investment against future energy prices. Again it can be shown that it is cheaper to build and run a low carbon house than an equivalent high carbon one. Whether that translates into a higher sale price a few years down the road is a different question. Estate agents will tell you that there have not been enough examples to set precedents and benchmarks. 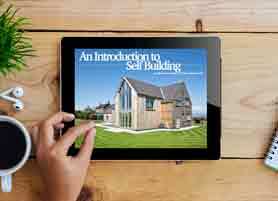 For the self-builder designing a low energy, low carbon house is a no-brainer, why would you build anything else? It is merely a matter of degree, how far do you go? It is a matter of personal choice, location and available budget. But perhaps it is also a matter of what the self-builder thinks the future holds. We would like to thank Tim for sharing his expertise on our blog. 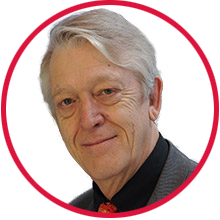 If you would like to speak to him about your low energy home project, he will be available for one on one consultation in the Advice Centre at the Homebuilding & Renovating Show in London.